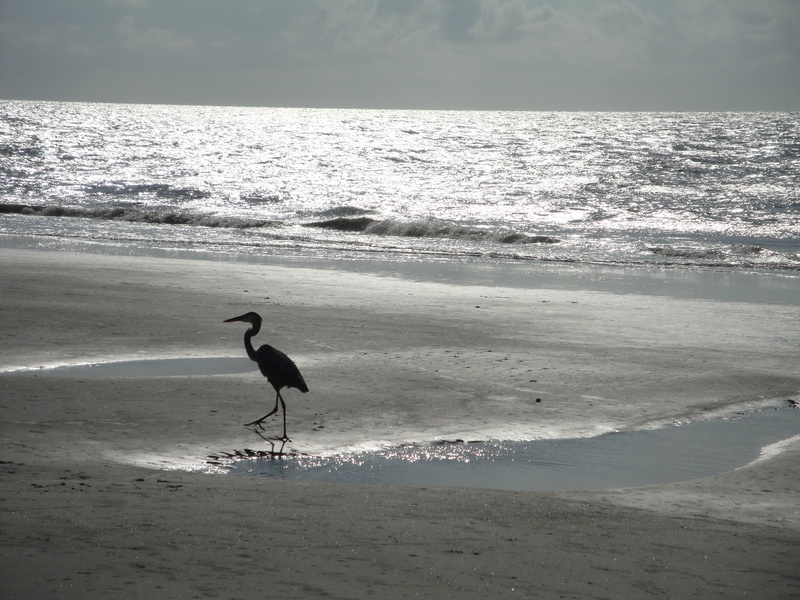 Hilton Head Island in the winter is a charming beach retreat that will cure your winter blues. 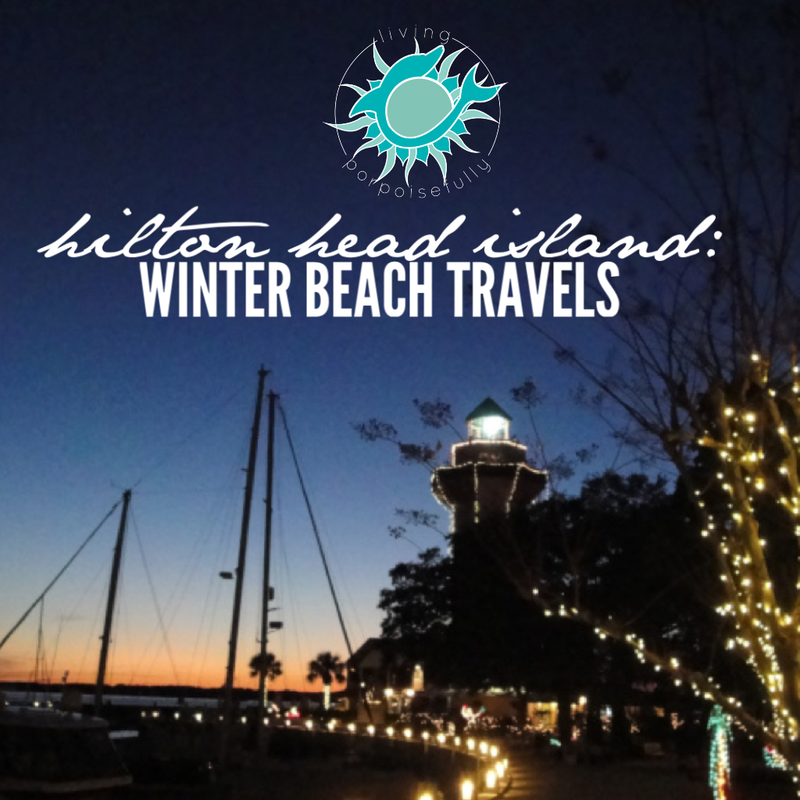 After deciding to take a winter getaway to the beach, we set our sights on Hilton Head Island — a new destination for us! It must have been beginner’s luck because everything about the trip was just perfect. HHI has a charm unlike no other, and with fewer crowds in the winter, it was even more rejuvenating. So, if you’re in the mood for a trip to beat the winter blues, here are some of the top things to do to get the most out of your trip! To be in on the action at Harbour Town, we stayed at the Inn at Harbour Town in the Sea Pines resort. The allure of the mossy oaks, nearby beach access, and the Harbour Town lighthouse were too much to pass up! A short walk away from the resort was Harbour Town, where there were small shops, places to eat, and beautiful seaside scenery. We also went up into the lighthouse and got a beautiful view of the bay. We loved the resort, and the biggest surprise was definitely the staff. The hospitality was top-notch, and an unexpected perk was the tea service! As a tea lover, it was an unexpected surprise to wake up to a spectacular variety of teas (don’t worry, coffee was also an option for you coffee lovers!). With so many breathtaking walking trails, we couldn’t resist starting off the day with morning walks under the trees. Mossy oak trees provided a shadowy cover and the sunlight filtering through the branches was extremely calming. One of the things we enjoyed so much is that each morning was different – you could venture across canals and catch sight of herons, ibis, and osprey or take your pick of any of the many beach access points. Probably the best part about the trip was the quiet peace that comes with fewer crowds. A passerby here or there dotted the horizon, but it felt like the whole beach was ours. We were able to walk along the beach in sunny, 50 to 60 degree weather and soak in the sound of crashing waves. 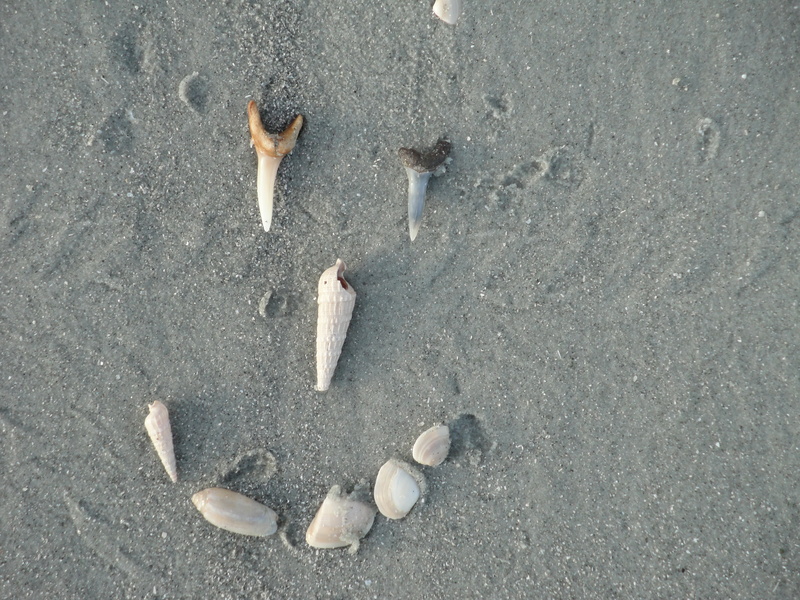 Sea shells littered the coast – whelks, olives, moon snails, and even sharks teeth! It was great fun to dig through the many patches of shells, searching for the sand’s little treasures. One of our favorite activities was going horseback riding on the island. It was such an incredible way to see the island! We enjoyed many other outdoor activities too, like golfing, bike riding, tennis, and kayaking. We love the feeling of being outdoors, and especially that we could do all of these activities even in winter! Of course, Hilton Head proper also has many fun things to do and, maybe most importantly, great eats. We spent our days in town visiting the innumerable amount of shops – many of which offer handmade crafts, touring different restaurants, and creating our own fun artwork. Our favorite restaurant, by quite a large margin was Truffles Café. The French Onion soup is the best of any I’ve had on this blue planet and the Baby Back Ribs were fall off the bone. Oh and the desserts? Three words: chocolate chip blondie. So good. We also visited the Art Café, one of our favorite HHI traditions. Its location has changed a couple of times, but it remains a mainstay of Hilton Head. It is a quaint arts and crafts store, where you can paint your own pottery – and they fire it into a glistening sheen. Tip: Make sure you go early on in your trip so that you leave them a couple of days to fire it! The winter time is still warm enough for you to enjoy the outdoors, take in the breathtaking scenery, and reconnect with yourself and those you are with. What better way to beat the winter blues?